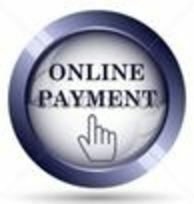 You are here because you would like to pay us to initiate a business with us. (Please fill the form as correctly as possible. This info might be required in future correspondence).